What is Sephardi about Sephardi Thought? 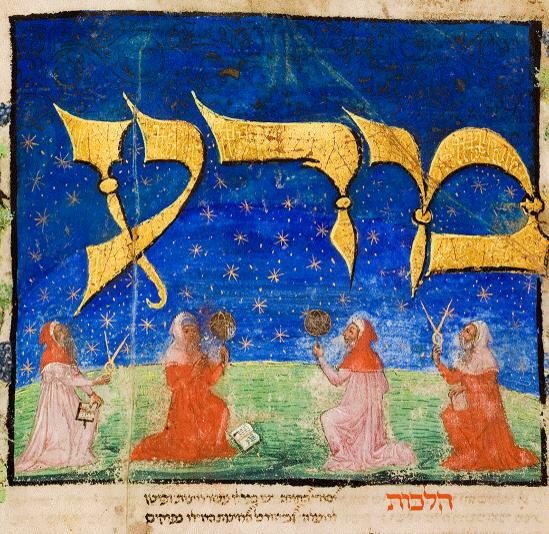 Sephardi Jewry produced major Jewish thinkers in the Middle Ages, from philosophers like Judah Halevi, Maimonides, and Hasdai Crescas; to mystics like Nahmanides and Moses de Leon. Among the philosophers, there were those who adopted extreme rationalism in the guise of Greek philosophy, while others were moderate rationalists, questioning the conclusions reached by the philosophers, especially those that seemed to undermine Jewish tradition. Among the mystics, some tried to preserve their traditions among a small circle of adepts, while others advocated the widespread distribution of mystical ideas. Sephardi legalists also incorporated theological ideas in their legal decisions. The lecture will discuss whether there is something specifically Sephardi which is characteristic of Iberian Jewish thinkers and the implications of Sephardi thought for Sephardi identity after the expulsion and into the modern period. There is both an accessible elevator and gender-neutral restroom on the first and second floor. If you have a disability that requires an accommodation, contact the Judaic Studies office at judaicstuies@umich.edu or 734-763-9047.